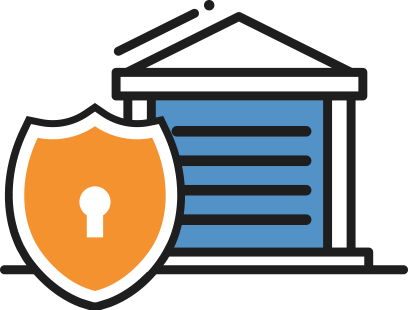 Our state of the art facility has been fitted with the state of the art security and provides affordable storage options all over Rockhampton, including Frenchville, Kawana, Allenstown, Berserker, Wandal and more. Whether it’s for home or business, large or small, one call is all it will take. 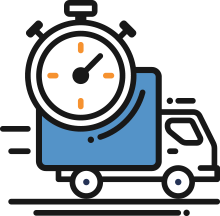 Let StoreLocal Rockhampton take care of your goods and make your move stress free. With over 180 units, including 1m2 lockers and larger, more spacious units, Rockhampton has a storage unit available for everyone. 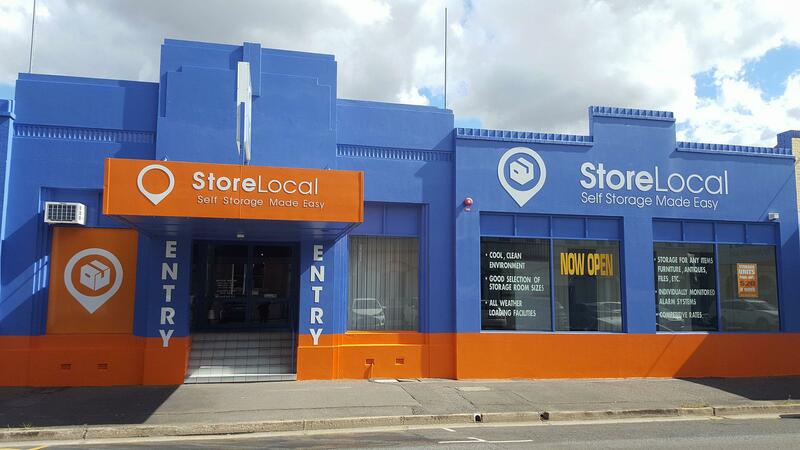 StoreLocal Rockhampton is passionate about making storage available and accessible to all of those who need it. You can book and pay for an affordable storage unit at StoreLocal Rockhampton online. 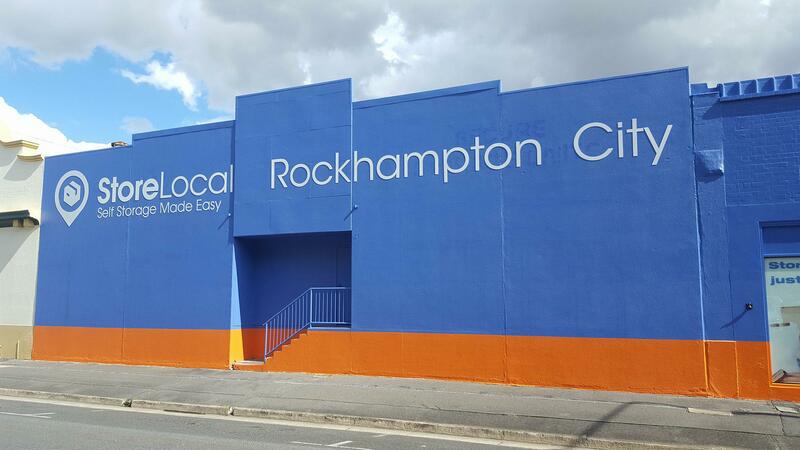 With 7 days a week access, StoreLocal Rockhampton provides friendly and professional service along with competitive quotes. 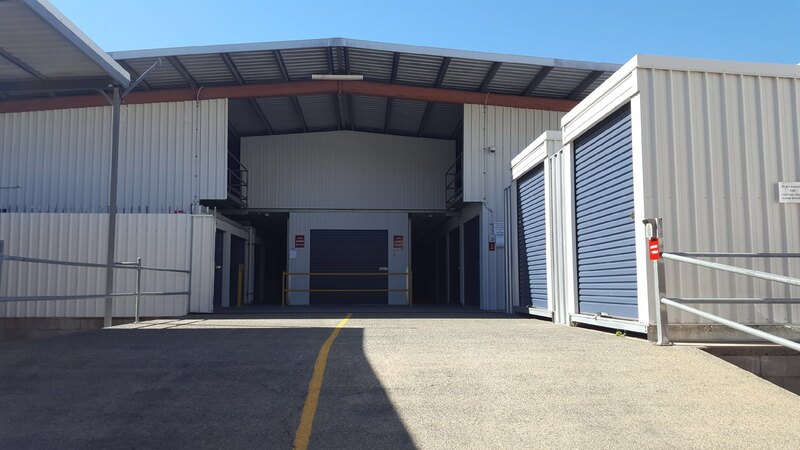 The staff at StoreLocal Rockhampton pride themselves on being a cool and clean facility with all storage unit access under cover for easy loading and unloading (access to loading docks via East Lane). Have you started to pack yet? Don’t worry, StoreLocal Rockhampton has a variety of moving boxes and value packs available. StoreLocal Rockhampton has everything you need to pack and store your goods securely. StoreLocal Rockhamptom proudly services Rockhampton, West Rockhampton, Rockhampton City, North Rockhampton, Wandal, The Range, Allenstown, Port Curtis, Depot Hill, Norman Gardens, Parkhurst, Glendale, Glenlee, Rockyview, Limestone Creek, Gracemere, Alton Downs, Pink Lily, Stanwell, Mt Morgan, Nerimbera, Tungamull and Frenchville. We service Rockhampton and all surrounding rural areas.